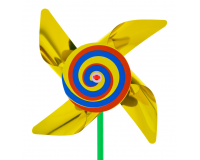 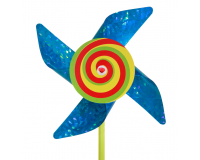 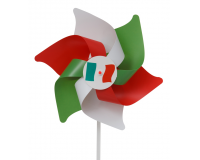 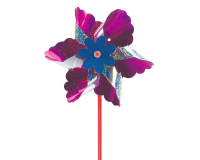 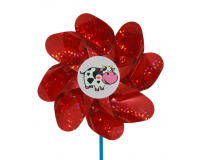 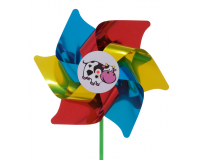 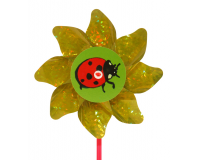 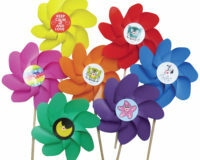 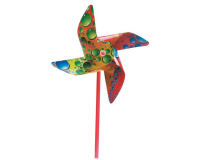 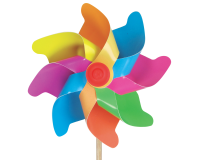 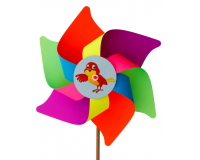 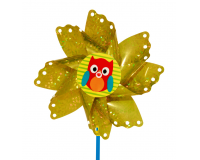 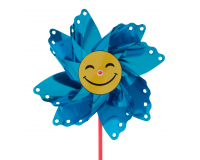 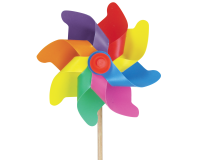 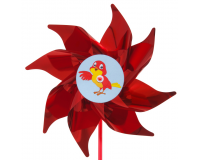 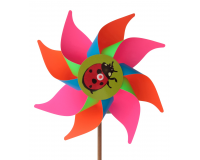 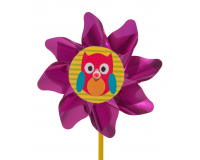 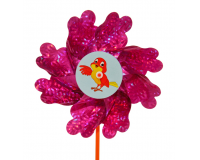 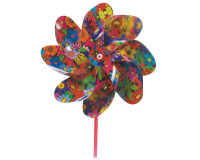 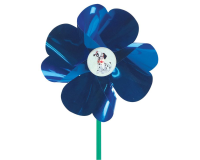 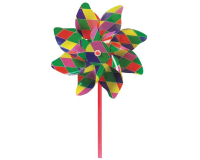 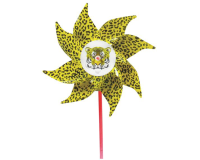 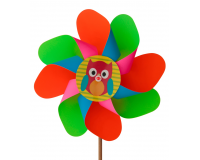 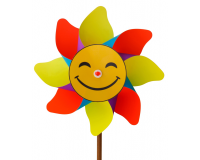 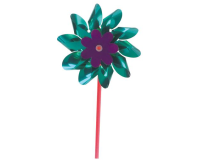 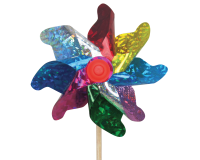 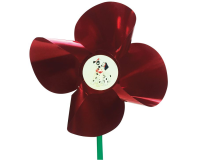 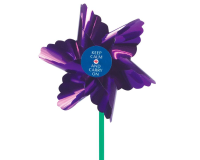 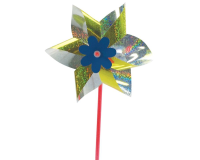 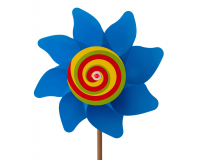 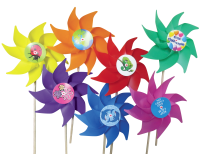 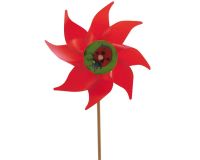 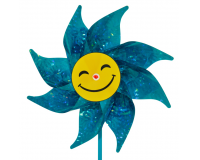 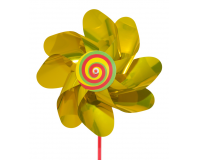 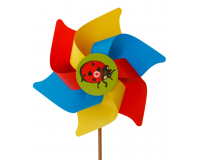 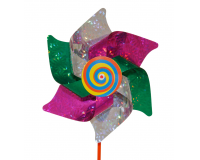 FLOWER shaped pinwheels are the most traditional, affordable and versatile, available in holographic, pastel, fluoro and metallic plastic; in diameters of either 16 or 20 cm. 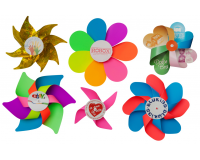 Available with 4, 6 and 8 petals to satisfy all needs, with different types of petals for different preferences: pointed, round, wavy or embroidered. 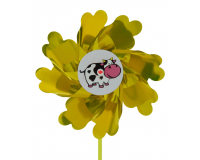 Thanks to their size and the range of shapes and colours, these are perfect for children, vases, as a centrepiece and also become excellent promotional gadgets: we can personalise the central disc and create colour combinations according to client requests.